Karpati Skin Clinic Gift Cards are beautiful gift for any occasion. Simply select a Gift Card value and have the lucky recipient choose their pampering. You can elect to have the Gift Card delivered via email for immediate gratification, or by post as a welcome surprise. 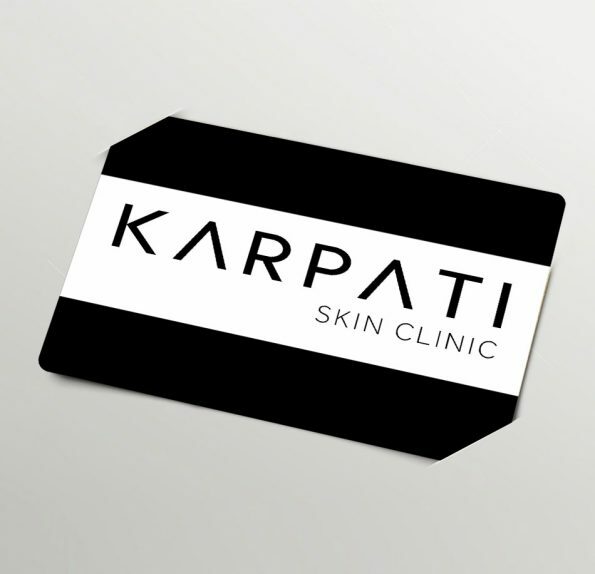 Karpati Skin Clinic Gift Cards can be used for any of our treatments or products and are valid for three years from date of issue!